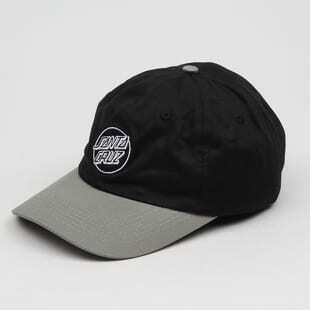 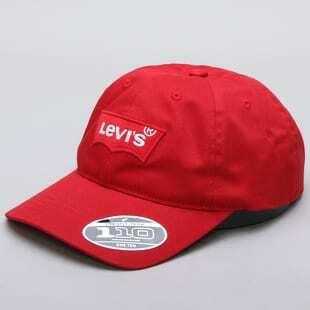 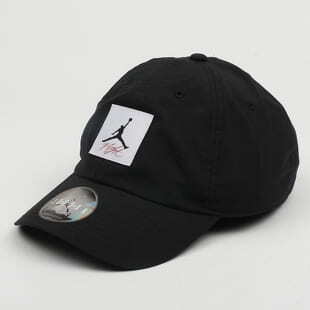 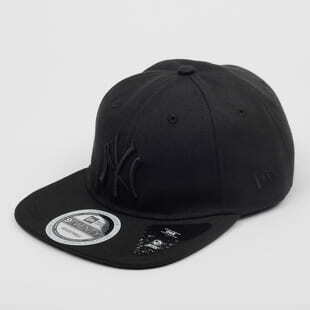 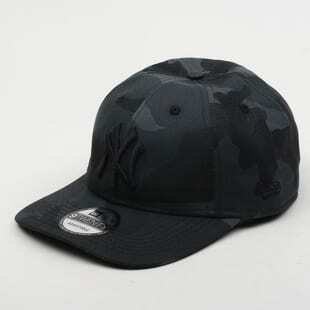 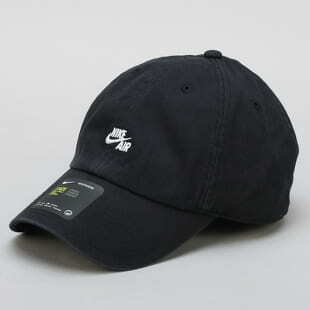 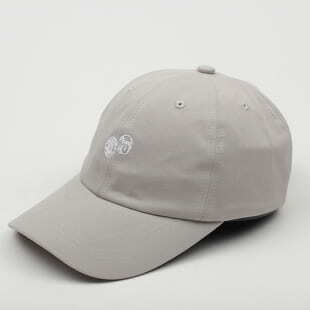 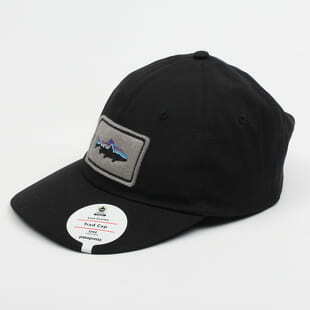 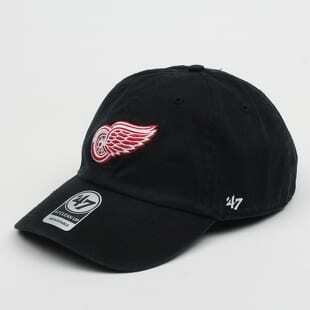 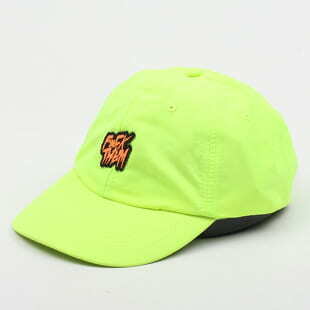 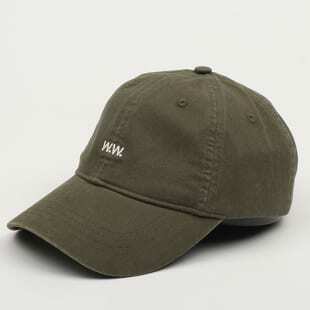 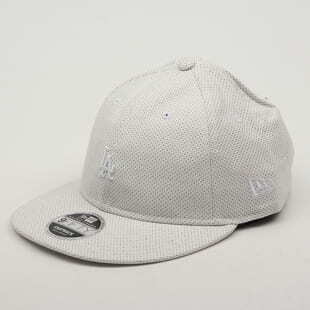 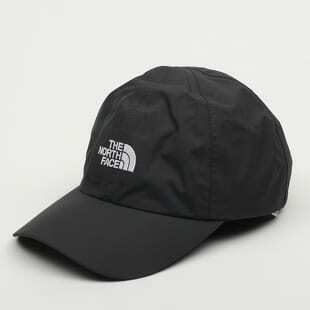 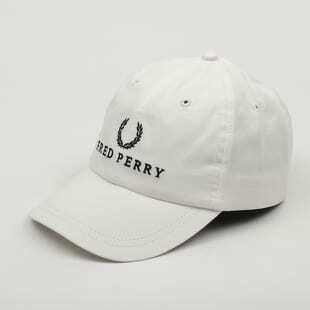 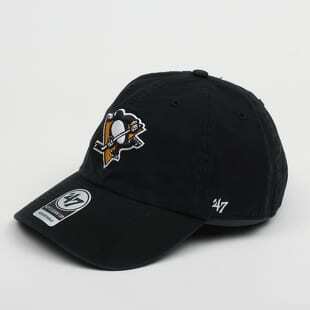 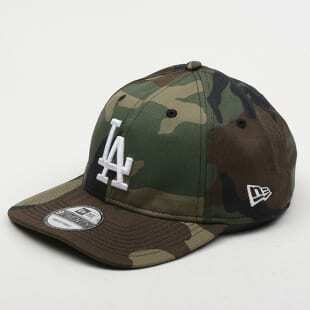 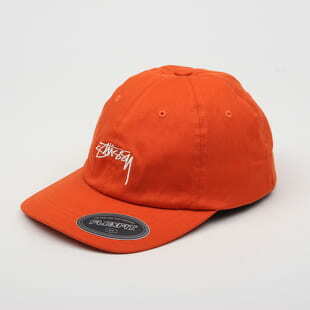 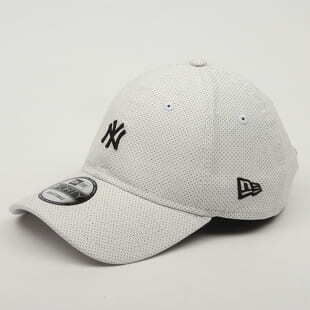 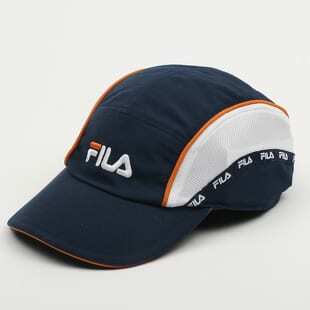 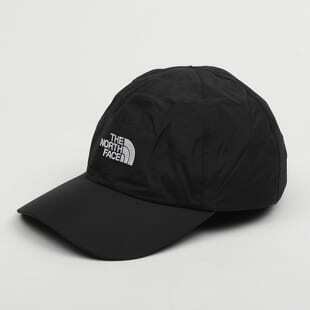 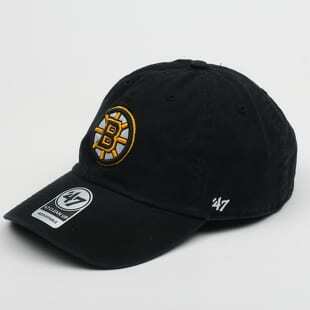 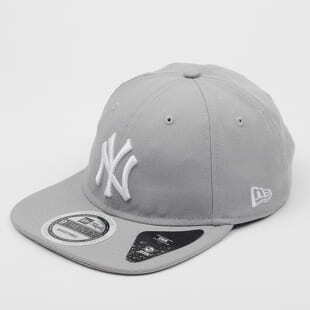 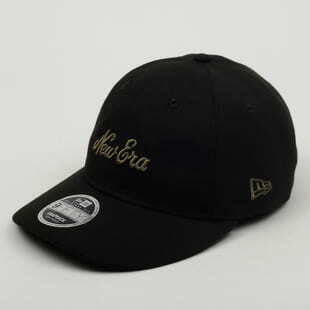 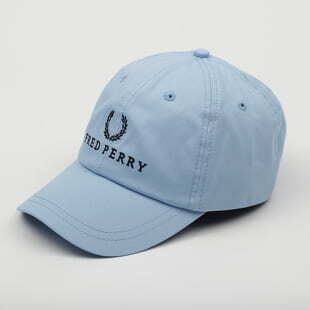 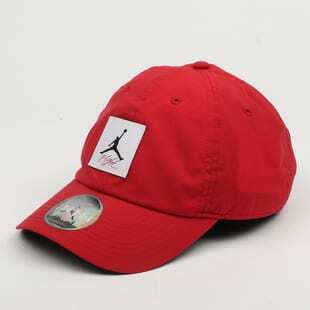 A hat from your dad is similar to a baseball cap but its shape is not so firm and its look is a little vintage. 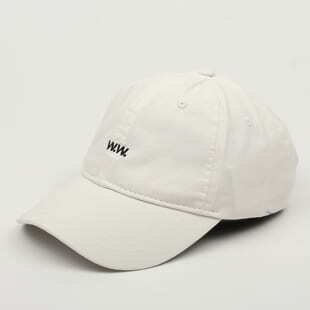 Kanye, Drake and Rihanna are loving their dad caps. 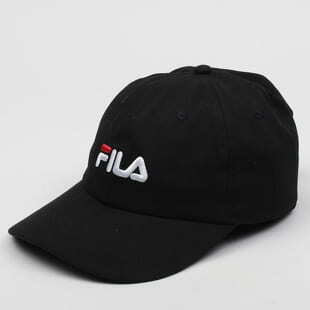 And so do the fashion giants like Balenciaga or Gucci.